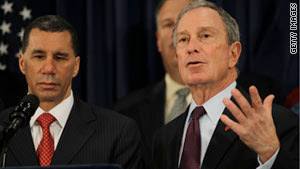 (CNN) -- New York Gov. David Paterson has signed an executive order halting the controversial natural gas drilling process called hydraulic fracturing until July 1. The process --- also known as "fracking" -- has come under scrutiny because of its alleged harmful effects on underground drinking water and the environment -- although industry leaders have insisted it's safe. The governor's order -- which was signed Saturday -- prohibits horizontal hydraulic fracturing in New York until the state Department of Environmental Conservation completes a comprehensive review. The outgoing governor also vetoed legislation that would have placed a moratorium on high-volume, horizontal hydraulic drilling and more conventional vertical drilling. In November, the New York Assembly voted 93-43 to halt hydraulic fracturing temporarily so the state could investigate the safety and environmental concerns. The state's Senate passed a similar bill in August. Can shale gas be produced safely? In the past, Paterson has expressed concern about hydraulic fracturing, which involves cracking thousands of feet beneath the Earth's surface to get at valuable natural gas. The proposed moratorium in New York was described as "misguided" by Kathryn Klaber, who represents a large natural gas industry coalition in the Northeast. "Tightly regulated, environmentally sound natural gas development in New York can and will deliver a much-needed and long-lasting economic shot in the arm ... for the entire state, just as it is in Pennsylvania, West Virginia and elsewhere," said a written statement from Klaber, president of the Marcellus Shale Coalition. Using hydraulic fracturing, drillers pump large amounts of water mixed with sand and chemicals into the shale formation thousands of feet underground under high pressure. Fracturing the shale around the gas well then allows the natural gas to flow freely. The process has raised concerns about whether those chemicals are contaminating the underground water. Some residents near hydraulic fracturing drill sites along the Delaware River Basin -- in Delaware, New Jersey, New York and Pennsylvania -- have been able to set their water on fire. Several residents in rural Pennsylvania have filed a lawsuit against Cabot Oil & Gas Corp., blaming the company for the contamination. The company has said the hydraulic fracturing process is "proven and safe," citing a 2004 hydraulic fracturing study by the Environmental Protection Agency that concluded the injection of hydraulic fracturing fluids "poses minimal threat" to underground sources of drinking water. The EPA is reviewing its position and plans to issue its report in 2012. Can the EPA regulate fracking? New York City gets roughly half its water from the Delaware River Basin, which was recently named the country's most endangered river because of the threat of natural gas. Last month, New York Mayor Michael Bloomberg called for a cautious approach to the drilling. "The stakes are high," Bloomberg wrote in a November 17 letter to the Carol Collier, executive director of the Delaware River Basin Commission. "The city has invested more than $1.5 billion in watershed protection programs that have resulted in improved water quality throughout our watershed, as well as to our releases downstream, which benefit all members of the commission, and the 15 million people who rely on the Delaware River watershed for clean drinking water," Bloomberg wrote. Over the past few years, technological advances and increased profit margins have spurred increased use of hydraulic fracturing, according to the EPA. 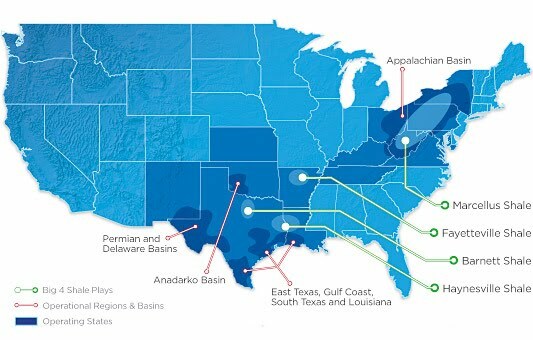 The U.S. Department of Energy estimates shale gas will make up more than 20 percent of the nation's total natural gas supply by 2020. Currently, most natural gas is burned to produce electricity or heat and cool buildings. When burned, it emits about half the carbon dioxide as coal. For that reason, most of the country's big environmental groups are cautiously supportive of increased shale gas development. But, with the expansion of fracturing, there are increased concerns about its potential effects on the underground water table, public health and the environment. The concerns have prompted the EPA to look at the potential problems with fracturing, and public hearings to help decide how to conduct a study are almost finished. The EPA -- which held public meetings this year in Binghamton, New York; Canonsburg, Pennsylvania; Fort Worth, Texas; and Denver -- plans to begin a study in 2011 and release initial results by late 2012. Hydraulic fracturing, commonly referred to as fracing, is a proven technological advancement which allows natural gas producers to safely recover natural gas from deep shale formations. This discovery has the potential to not only dramatically reduce our reliance on foreign fuel imports, but also to significantly reduce our national carbon dioxide (CO2) emissions and accelerate our transition to a carbon-light environment. Simply put, deep shale gas formation development is critical to America's energy needs and economic renewal. Experts have known for years that natural gas deposits existed in deep shale formations, but until recently the vast quantities of natural gas in these formations were not thought to be recoverable. Today, through the use of hydraulic fracturing, combined with sophisticated horizontal drilling, extraordinary amounts of deep shale natural gas from across the United States are being safely produced. Hydraulic fracturing has been used by the oil and gas industry since the 1940s and has become a key element of natural gas development worldwide. In fact, this process is used in nearly all natural gas wells drilled in the U.S. today. Properly conducted modern hydraulic fracturing is a safe, sophisticated, highly engineered and controlled procedure. 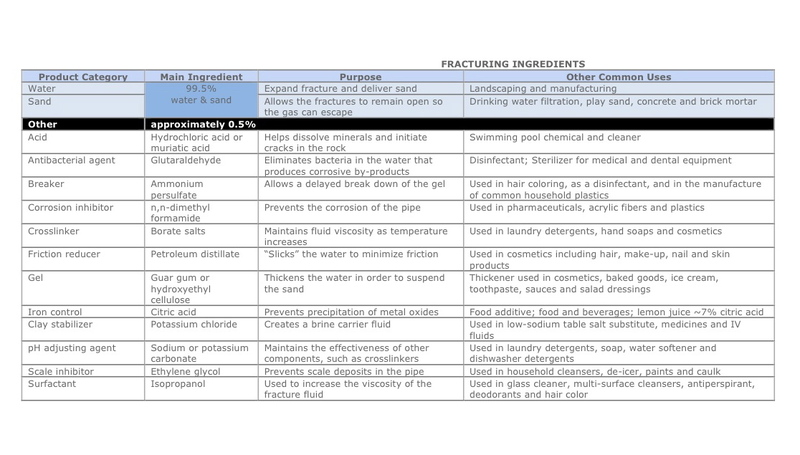 In addition to water and sand, other additives are used in fracturing fluids to allow fracturing to be performed in a safe and effective manner. 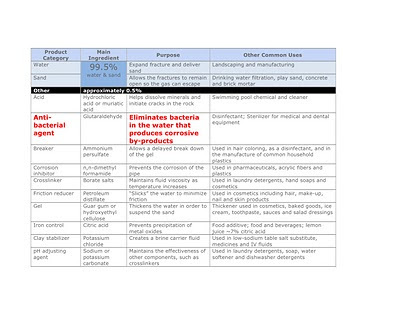 Additives used in hydraulic fracturing fluids include a number of compounds found in common consumer products. A representation showing the percent by volume composition of typical deep shale gas hydraulic fracture components (see graphic) reveals that more than 99% of the fracturing mixture is comprised of freshwater and sand. This mixture is injected into deep shale gas formations and is typically confined by many thousands of feet of rock layers. LA MIRADA, CA--(Marketwire - 12/06/10) - BioLargo, Inc. (OTC.BB:BLGO - News) today announced that the Horse Journal awarded Odor-No-More its second "Editor's Choice" award -- this time as a "Product of the Year." 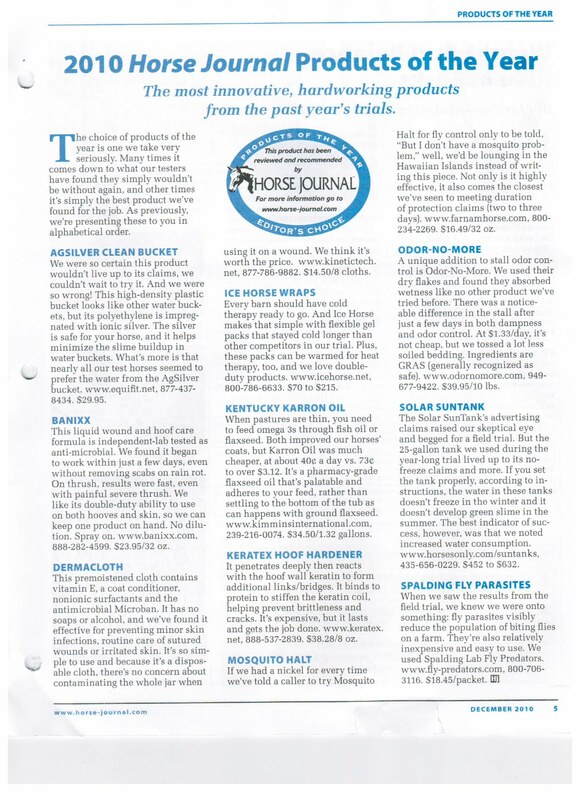 The Horse Journal evaluated over 200 products during 2010. 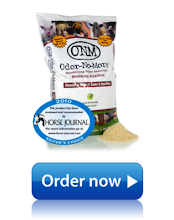 During its evaluation, the Horse Journal noted that in using Odor-No-More, they had found nearly a 50% reduction in bedding use. 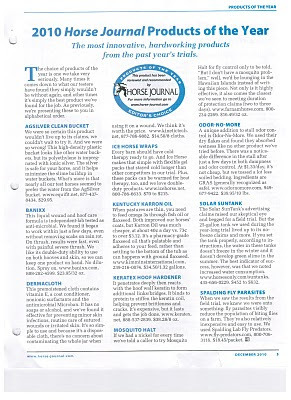 In awarding Odor-No-More one of ten products of the year, Horse Journal noted that it absorbed "wetness like no other product we've tried before." "The choice of products of the year is one we take very seriously. Many times it comes down to what our testers have found they simply wouldn't be without again, and other times it's simply the best product we've found for the job." "Being recognized as a most innovative, hardworking product for 2010 by an independent unbiased group of experts is quite an honor," stated Joe Provenzano, Odor-No-More, Inc. President. "We believe the opportunities ahead for other products that include the BioLargo technology will likely find similar accolades." BioLargo's business strategy is to harness and deliver Nature's Best Solution™ -- free-iodine -- in a safe, efficient, environmentally sensitive and cost-effective manner. BioLargo's proprietary technology works by combining micro-nutrient salts with liquid from any source to deliver free-iodine on demand, in controlled dosages, in order to balance efficacy of performance with concerns about toxicity. BioLargo's technology has potential commercial applications within global industries, including but not limited to oil and gas, animal health, beach and soil environmental uses, consumer products, agriculture, food processing, medical, and water. 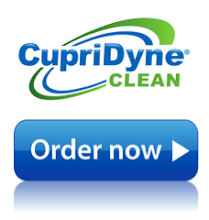 It features solutions for odor & moisture control, disinfection and contaminated water treatment. BioLargo's strategic partner Ioteq IP Pty Ltd. was named a "Top 50 Water Company for the 21st Century" by The Artemis Project™; BioLargo markets Ioteq's iodine based water disinfection technology, the Isan system. The company's website is www.BioLargo.com. 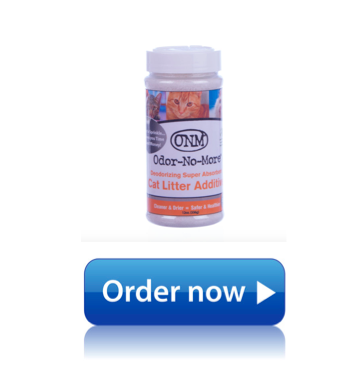 In 2010, Odor-No-More was awarded two Editor's Choice Awards, including a "Product of the Year" award, by the Horse Journal, a top industry award for excellence and are sold by BioLargo's wholly owned subsidiary, Odor-No-More, Inc. (www.OdorNoMore.com).